You are must using Facebook then Get benefit from this opportunity. Thousands users are using Facebook for earn money online. This opportunity name is Facebook Instant Articles. For this work you need a facebook page and a blogger blog or website. 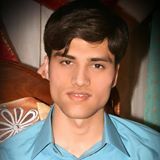 I have made courses also you can learn and make it by yourself. 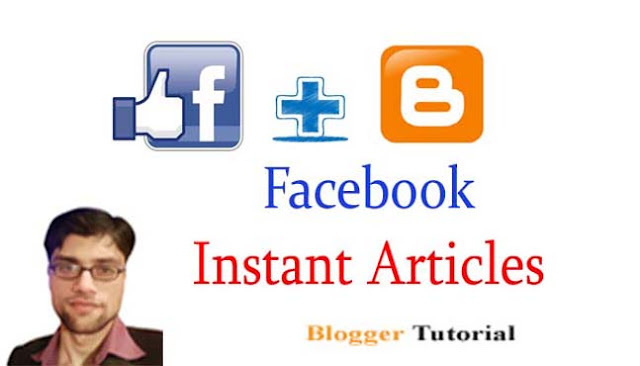 If you have no time to set up facebook instant articles or you are stuck in fixing errors or approval problem then I can do for you. You need to just fill the form below and I will contact you within 24 hours. Where we will discuss about rates and other conditions.